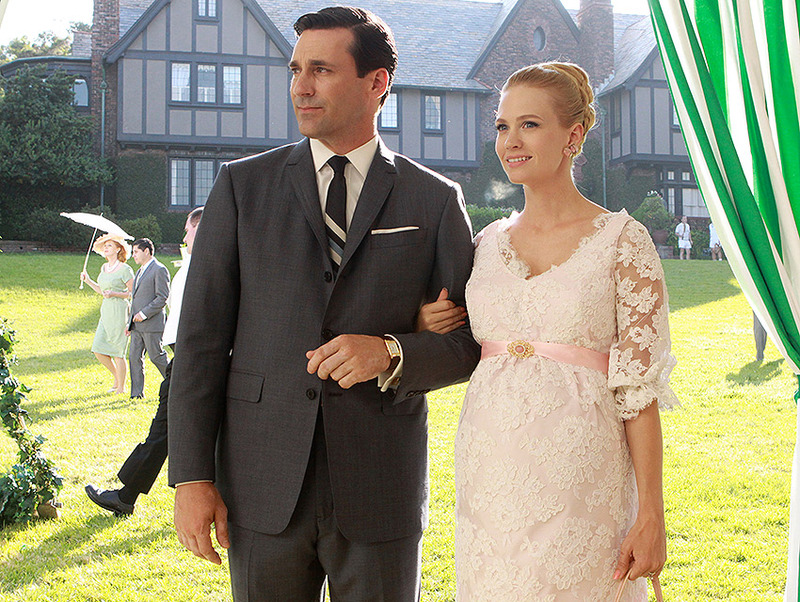 The 2015 Emmy nominees were announced this morning. For those in the running, we rejoice with you. For those who were snubbed, we mourn with you. If you simply can’t wait until the September 20 telecast, satisfy your need for all things TV by visiting the sets of some of your favorite shows. Check them out below and view the full list of nominees here. Not only was Jon Hamm nominated as Outstanding Lead Actor in a Drama Series, but the show itself is up for an Outstanding Drama Series award. 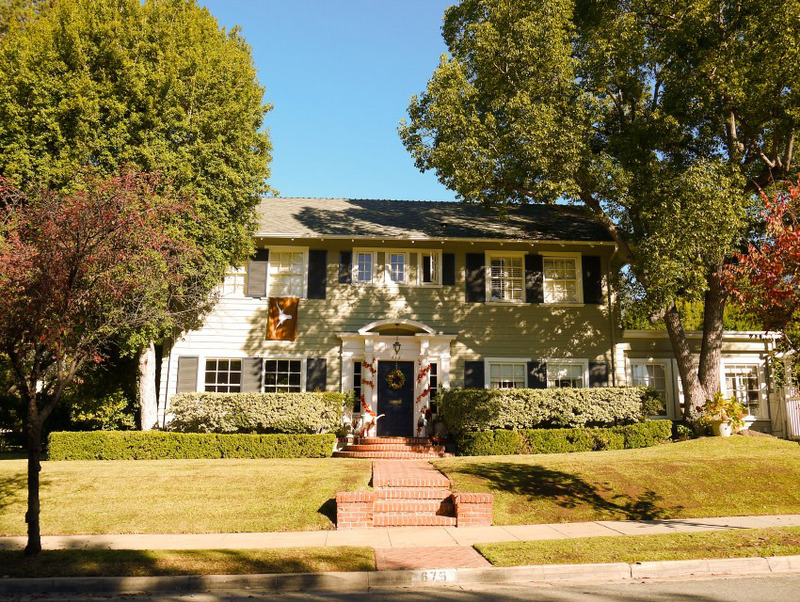 Visit the Draper house without flying to New York—the home is actually located in Pasadena. > Find it at 675 Arden Rd. 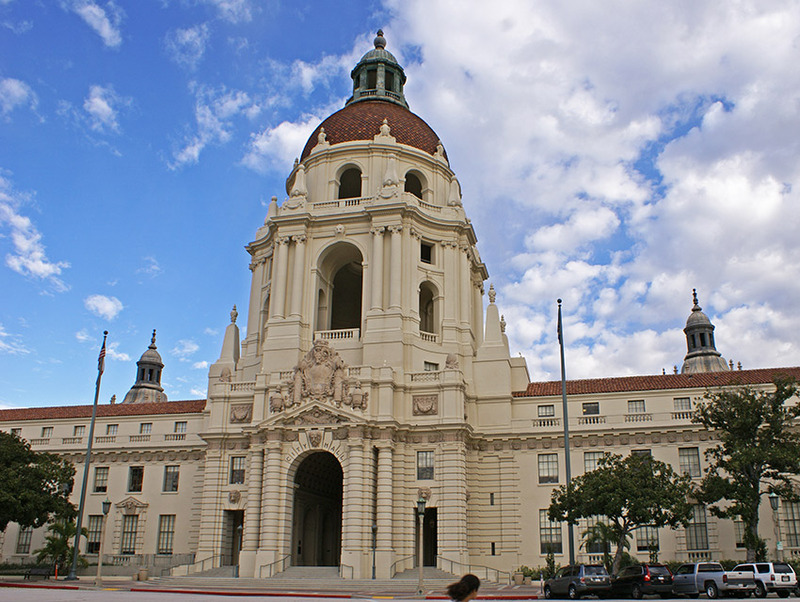 Pasadena City Hall, aka Pawnee City Hall. The Academy acknowledged Amy Poehler and her role on Parks and Recreation with a nod for Outstanding Lead Actress in a Comedy Series. (The show is also nominated for Outstanding Comedy Series.) And while they’d like you to think the whole thing was filmed in Indiana, most of it was shot right here in L.A. We’ve got your complete guide to its local filming locations—21 spots in all.> Find them at various locations. The groundbreaking Amazon series is in the running for Outstanding Comedy Series. Its fearless leader, Jeffrey Tambor, is also nominated for Outstanding Lead Actor in a Comedy Series while Gaby Hoffman is up for Outstanding Supporting Actress in a Comedy Series. 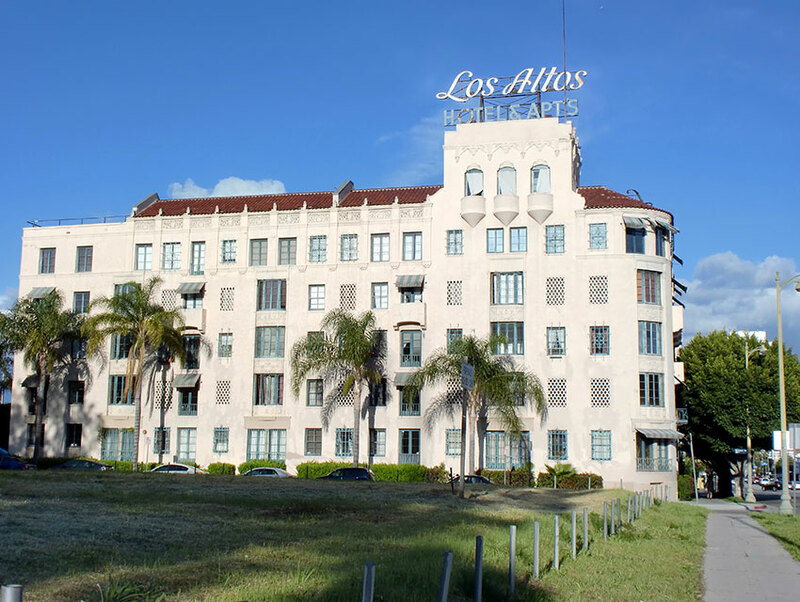 Hoffman’s character lives in an historic L.A. building, the Los Altos Hotel and Apartments in Windsor Square. > Find it at 4121 Wilshire Blvd. The How to Get Away With Murder house in November 2014. Viola Davis’ performance in the Shonda Rhimes thriller landed her a nomination for Outstanding Lead Actress in a Drama Series. Though the show is set in Philadelphia, Davis’ character actually lives in a house located in the North University Park Historic District. > Find it at 1130 W. 27th St. The awards season darling continues to clean up: Ty Burrell is nominated for Outstanding Supporting Actor in a Comedy Series, Julie Bown is nominated for Outstanding Supporting Actress in a Comedy Series, and the show as a whole is nominated for Outstanding Comedy Series. 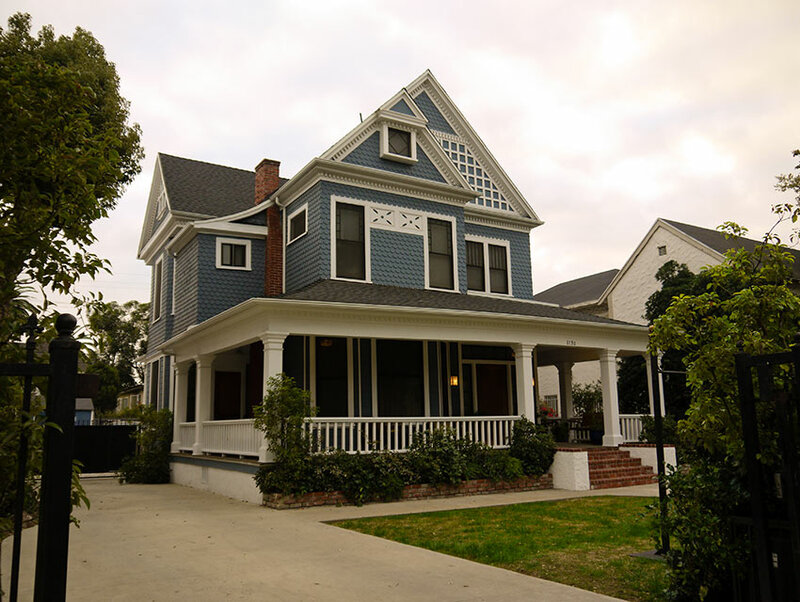 Many of the characters’ homes are located in and around L.A. > Find the Dunphy family home at 10336 Dunleer Dr. in Cheviot Hills. 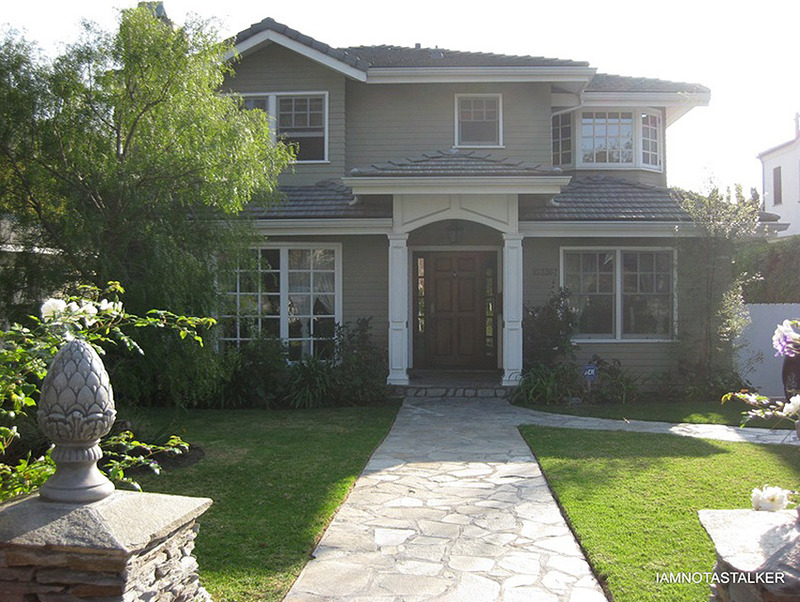 >Find Jay and Gloria’s home at 121 South Cliffwood Ave. in Brentwood. >Find Mitchell and Cameron’s duplex at 2211 Fox Hills Dr. in Century City.